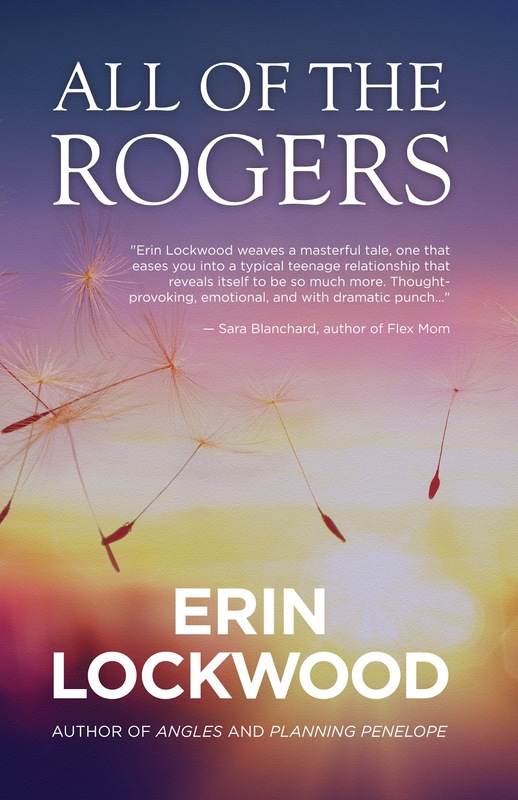 We’re celebrating the release of ALL OF THE ROGERS by Erin Lockwood! Roger keeps running with me screaming over his shoulder, and I’m getting seriously worried he’s not going to slow down when he reaches the ice-cold Pacific Ocean. I can feel the freezing wet splashes on my legs, and as he runs into deeper water, some of the splashes reach up to my face. I’ve been playfully kicking and screaming for him to put me down, but now, I’m gripping his upper back, not wanting him to lower me at all. Don’t let the turquoise water of Carmel fool you; it’s damn cold, even in the summer. Girls wear bikinis on the beach, and surfers wear wetsuits all year-round. 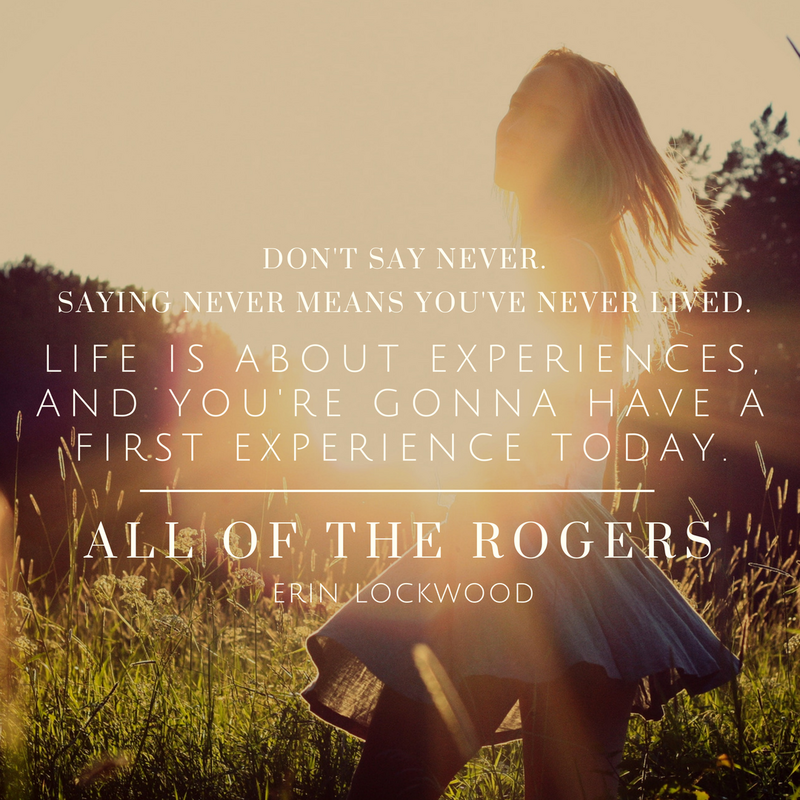 Even I know that. 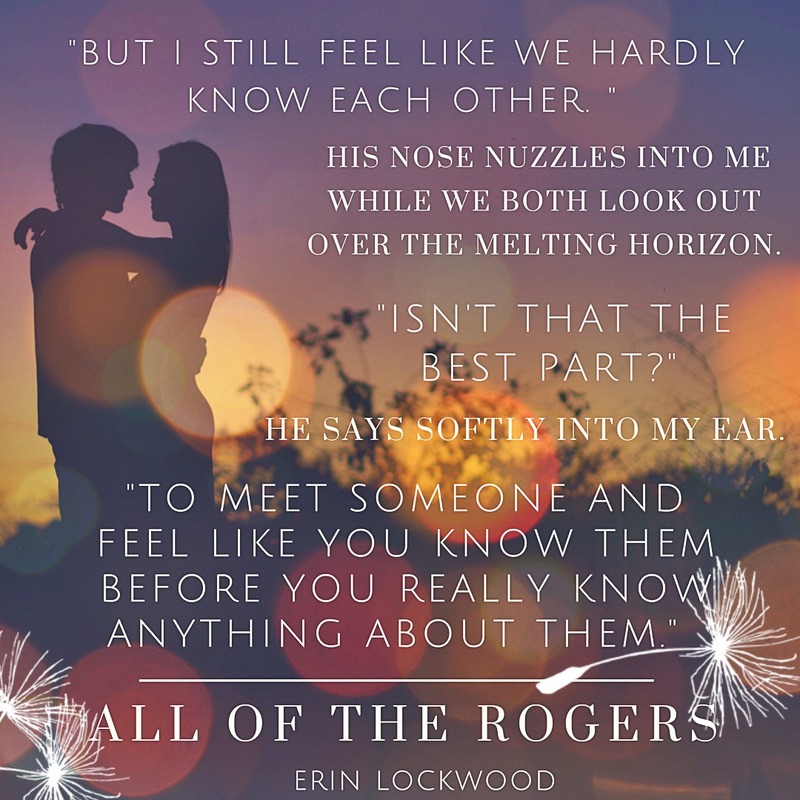 “You broke a promise,” he says while his arm grabs me from over his shoulder and moves me down. The muscles in my legs bulge, and I clench them around his upper body, holding myself high up on his shoulder. “What are you? A cat?” he says, confused, as he tries to figure out what I’m doing with my body. He reaches up and tries one more time to pull me off of him, but I’m too strong. “How the hell are you stronger than me?” he exclaims, clearly frustrated that he’s tried twice to throw me in the water with no success. All he’s been able to do is make me slip down his body a little. My one leg is still draped over his shoulder, and the other is wrapped around his back, holding on for dear life. My face has moved from over his head to right in front of his nose. “Maybe so,” he says, matching my even breath. “You might be stronger than me, but I’m more clever.” He spreads his arms out, as if he’s going to give someone a huge hug, and slowly, his body weight shifts back. “No, no, no, no, no!” I scream once I realize there’s no stopping him from falling back into the water. Thanks for announcing! 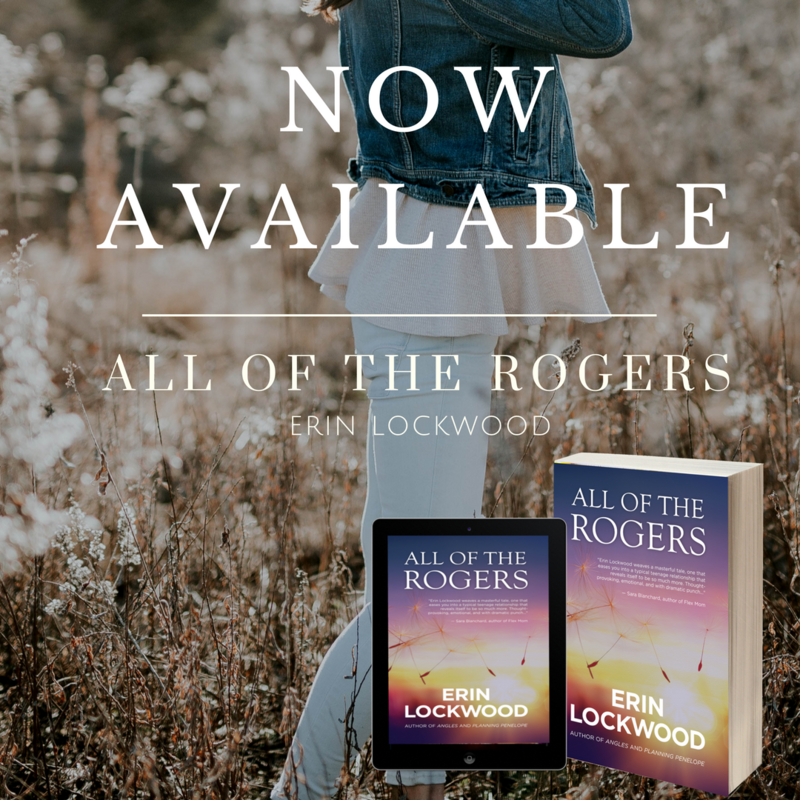 It’s been a great week 🙂 I hope your followers love All of the Rogers as much as I do!